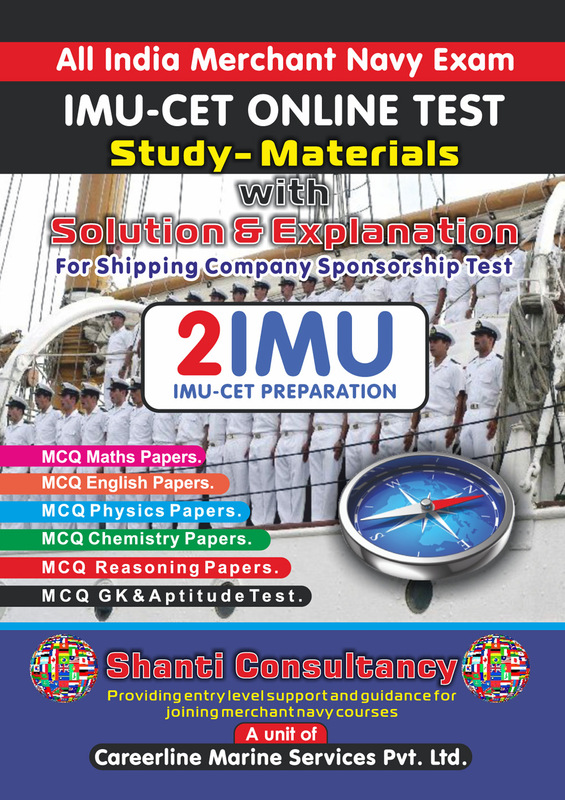 Providing Specially Prepared Study Materials Of 2imu & VMS Shipping, Mumbai. 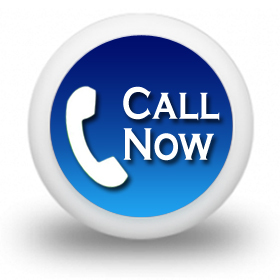 * All the candidates will be called again in the month of December for the revision batch that will be free of cost. 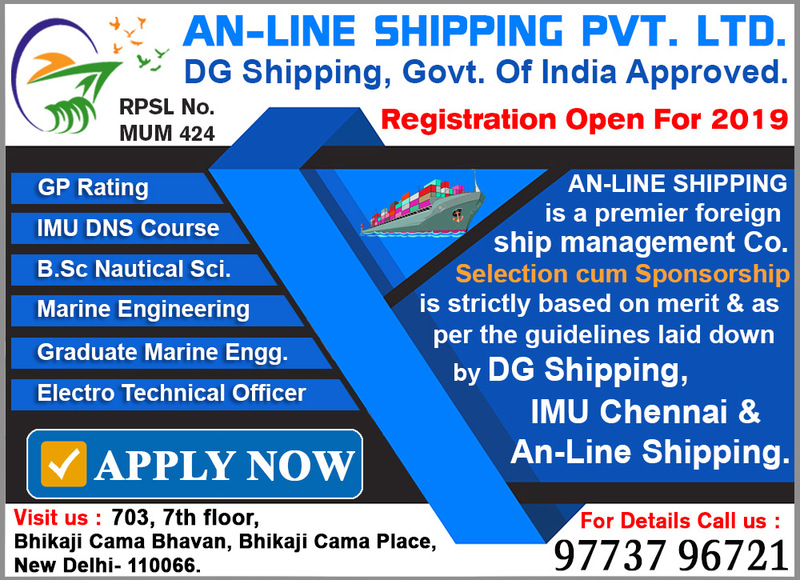 For every batch, we organise visit to a maritime college & meeting with the students perduing courses in that college. 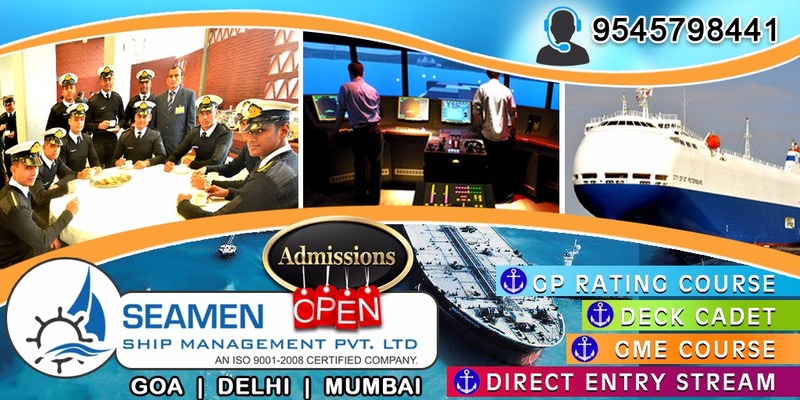 This enblesour coaching class candidate to know the living life styles at maritime institute, Rules to followed at maritime academy , Routine to be followed, Food & Accommodation styles. Also maritime college visit gives a practical view to our candidates in moving forward in shipping career. 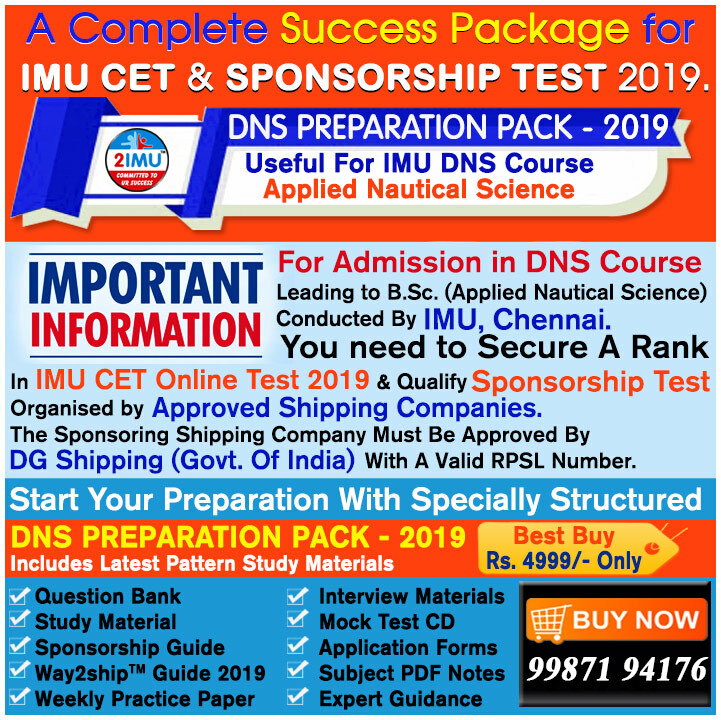 IMU-CET Coaching Classes-2019|Delhi|Mumbai|Lucknow|Kanpur|Chandigarh-Merchant Navy Entrance ALL INDIA TOP MERCHANT NAVY COACHING ...ADMISSION OPEN FOR INDIAN MARITIME UNIVERSITY COACHING ... 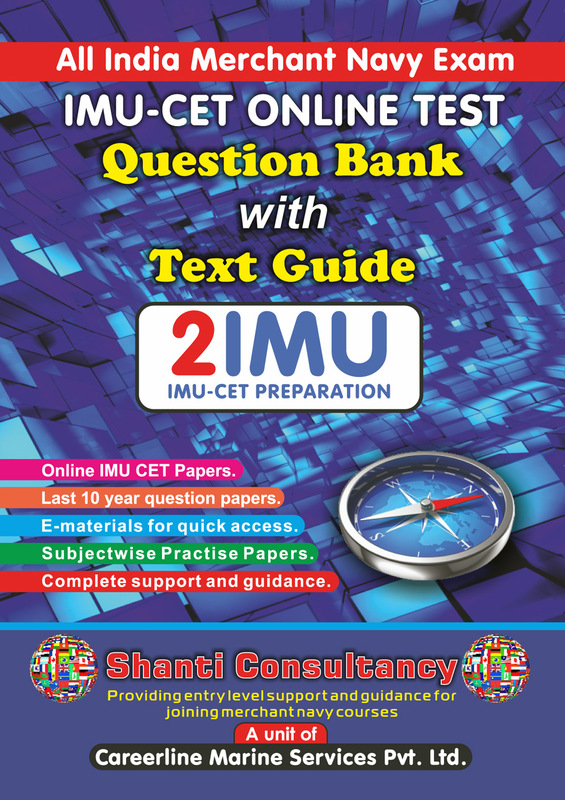 In view of IMU - CET 2019, we are conducting coaching classes with. 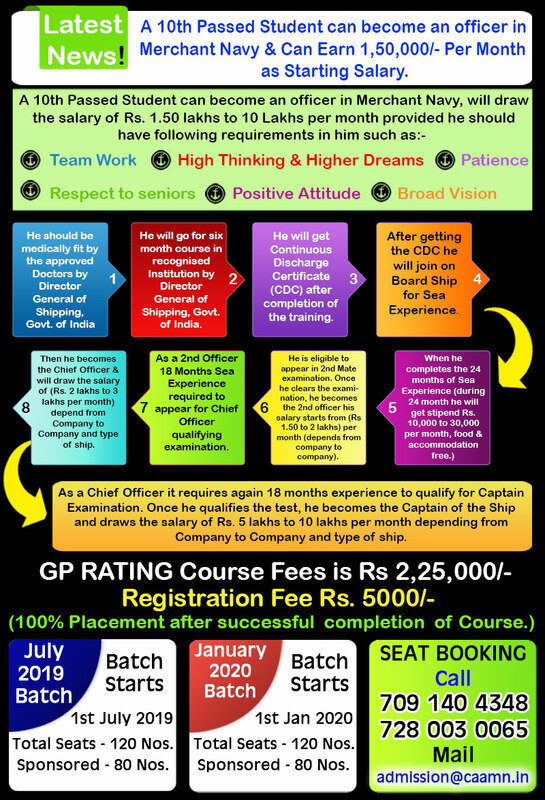 Guaranteed Good Rank.Our coaching classes proves to be very helpful for the candidate preparing for IMU-CET Exam & Company Sponsorship Test 2019. 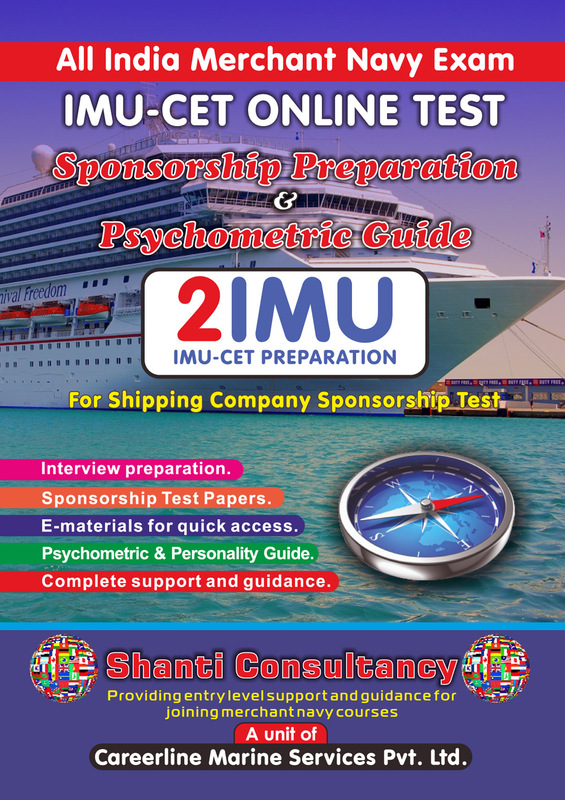 Our course structure is designed for optimum delivery while focusing on conceptual clarity, speed & accuracy resulting in peak performance.We provide very comprehensive , result oriented Preparatory Books & Study Materials for IMU-CET Exam & Sponsorship Test 2019.